Begnosis is changing the face of health and wellness. By 2025, nearly half of all Americans will be diagnosed with a chronic disease. 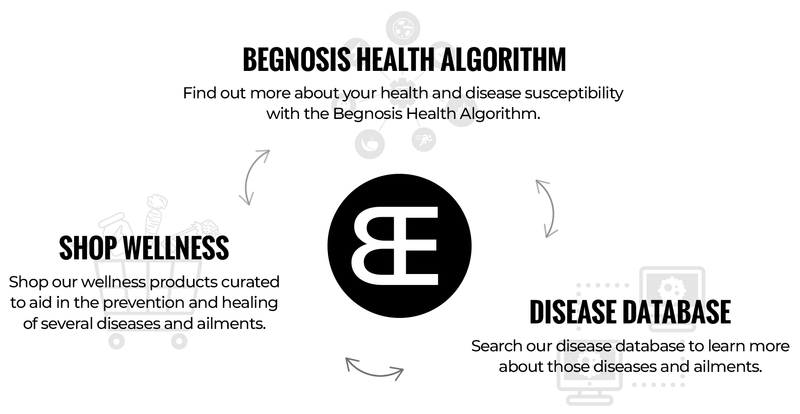 Begnosis is changing the face of health and wellness by aiming to prevent disease before it happens, giving you the knowledge you need to start improving upon your health before the diagnostic stage. 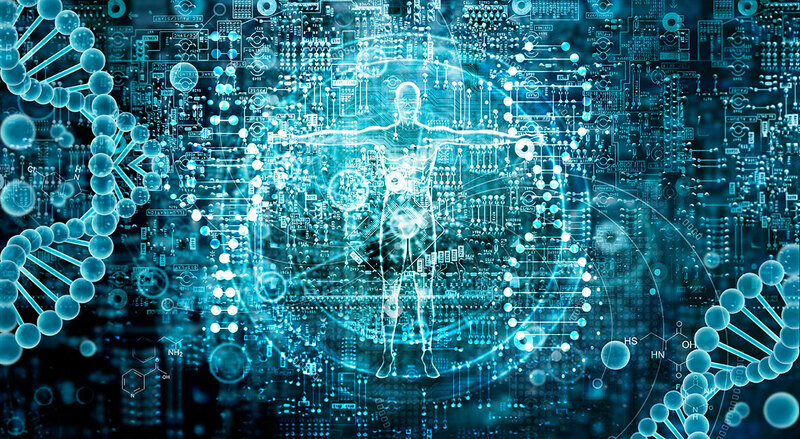 Our innovative health algorithm technology teaches you how susceptible you are to various diseases based upon your genetic makeup, diet, metabolics and lifestyle. Currently, we are the only technology, that foresees health outcomes by calculating in factors that affect you, specifically. With that knowledge, you can take the measures you need to prevent disease in your life, or the life of your loved ones, into your own hands. After gathering your health results, you can visit our wellness shop which provides you with specially curated product and service recommendations from various vetted retailers. From there, browse our growing disease database, available as a public resource for you to garner further knowledge of various chronic diseases and ailments. Not only will you learn about the diagnostics and symptoms of said disease(s), but also the suspected causes, pharmaceutical and non-pharmaceutical treatment options, and preventative measures. With Begnosis you can begin to take the necessary steps to improve your health, because everyone deserves a disease free life. Nearly half of all Americans will be diagnosed with a chronic disease.